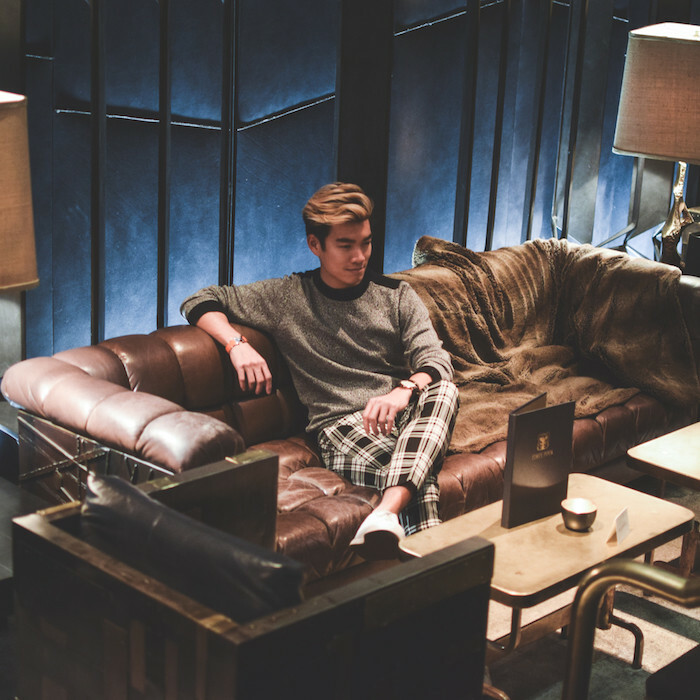 New York Fashion Week for a style blogger like Alexander Liang is a hectic but exciting time, yet he managed to find a moment to sit down with us at Royalton and discusses inspiration, style and what it takes to build a fashion blog. 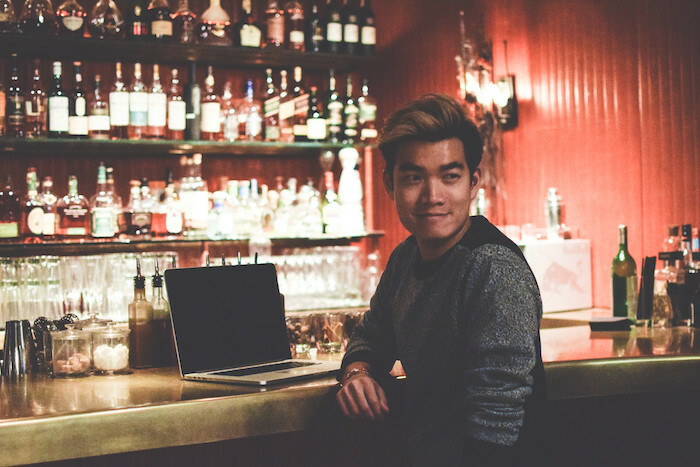 Alexander Liang is a an Entrepreneur, Men's Style & Travel Blogger and the Founder and Editor-in-Chief of KENTON Magazine. Based in Toronto, Alexander often frequents New York, Vancouver and London. 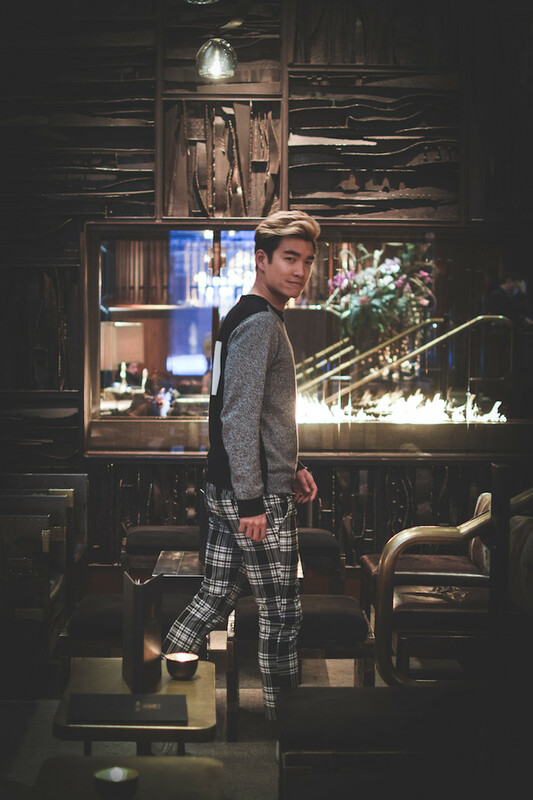 He has been featured in a number of international media outlets and joins us at Royalton during New York Fashion Week. 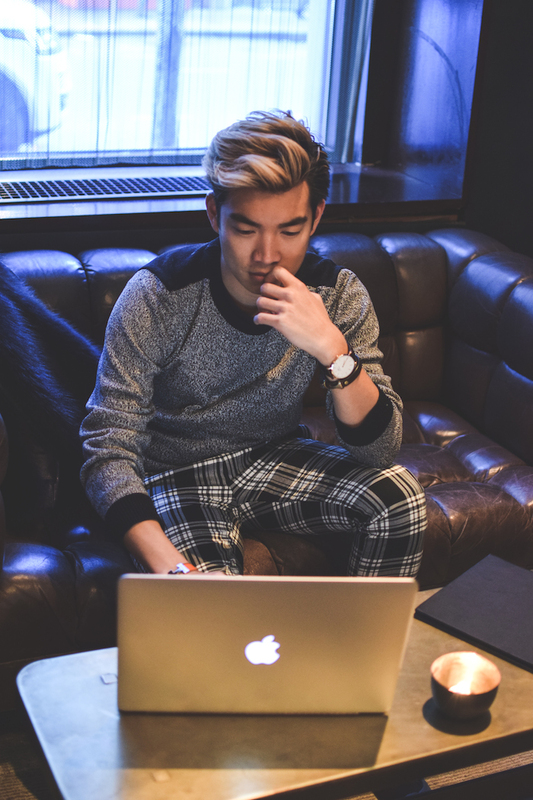 We sat down with Alex to find out more about his inspiration, what's it's like being an entreprenuer and what great style means to him. How many shows do you usually attend during New York Fashion Week? What inspired you to become a fashion blogger and cover fashion weeks all over the world? Of course a love of fashion, but also blogging allows me to be in control of my voice and creativity. I also enjoy traveling and sharing my experiences with like-minded people. You're based in Toronto. Do you see any apparent style differences between your home-city and New York? There are certainly some similarities, but I think the main differences are most visible during the winter months. Toronto does get a fair bit colder than New York City, so I think Torontonians are quicker to break out their parkas, whereas New Yorkers hold onto their furs and wool coats a bit longer. I also find that many Torontonians like the dark, grunge-chic aesthetic and might possibly wear even more black than New Yorkers - where's the color, people?! If Royalton's aesthetic could be made into an outfit, what would it look like and who do you think the designers would be? If Royalton's aesthetic could be made into an outfit I think it would be a dark color palatte with a classic style that still has a slight twist or a slight edge to it. I think the designers who would best represent the look would be: Louis Vuitton, John Varvatos, Theyskens’ Theory and Calvin Klein Collection. In addition to being a style blogger you are also an entrepreneur and started your own digital magazine called KENTON. What was it like getting this off the ground and are their any tools or tips you have for others out there looking to start their own blog or magazine? Starting KENTON was very exciting! I started the site in 2010 and at the time, the fashion industry was just beginning to shift into the digital space. I had been working for various print magazines and noticed the new focus on online content, which pushed me to try my own hand at building something fresh on the web. Looking back, I think that my naïvety was partly to credit too. I was aware of the risks and challenges, but didn’t really know what to expect. Consequently, I didn’t have many doubts or fears holding me back. Of course, there were many challenges that did come up along the way (and still do! ), as with any brand being built from the ground up. Five Years Later, there is an abundance of information available online, with helpful tips and tools to start a blog. For anyone wanting to enter the blogosphere, I definitely recommend taking the time to think of a clear vision for what the site will look like and what the content will include. It is important to have a clear voice and image that people will remember and return to. Consistency across social media is also important in building a brand. When you travel for business what do you look for in a hotel? The first things I look for in a hotel are a large, inviting bed and a pristine bathroom. When traveling for business I also make sure there is wifi available in the room. Which fashion icon and which entrepreneur inspire you most? Ralph Lauren is one of my biggest inspirations. His brand and his business are incredible. What does having great style mean to you? Great style is being able to look incredibly chic while looking like you didn’t have to put much effort into your outfit. Style is the ability to take fashion and transform it into a visual cue that represents who you are - and no matter how much you spent on your clothes!